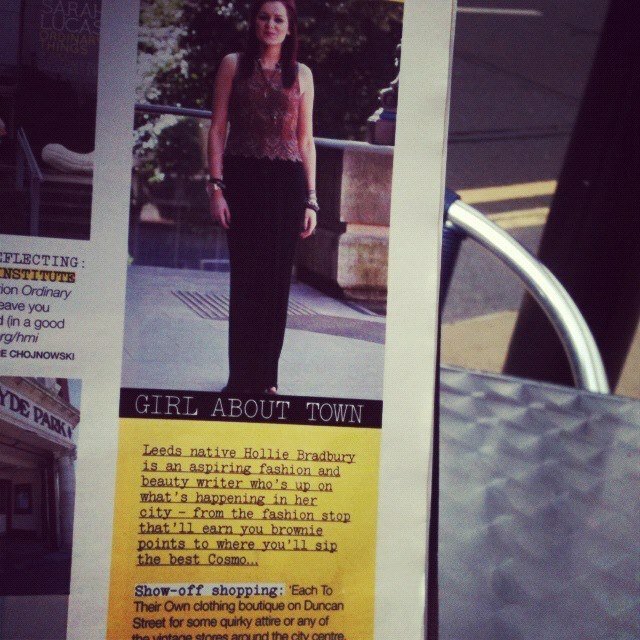 'Girl About Town' column for Grazia magazine! Never in my life did I think that I would be chosen to represent Leeds as their regional ambassador. Me? Really? Me?! It is a dream come true. Working for my favourite weekly glossy? It has all been very, very exciting. It is not often us northern girlies get a gig so I am so proud to be a Grazia local ambassador and see my city featured in the magazine. 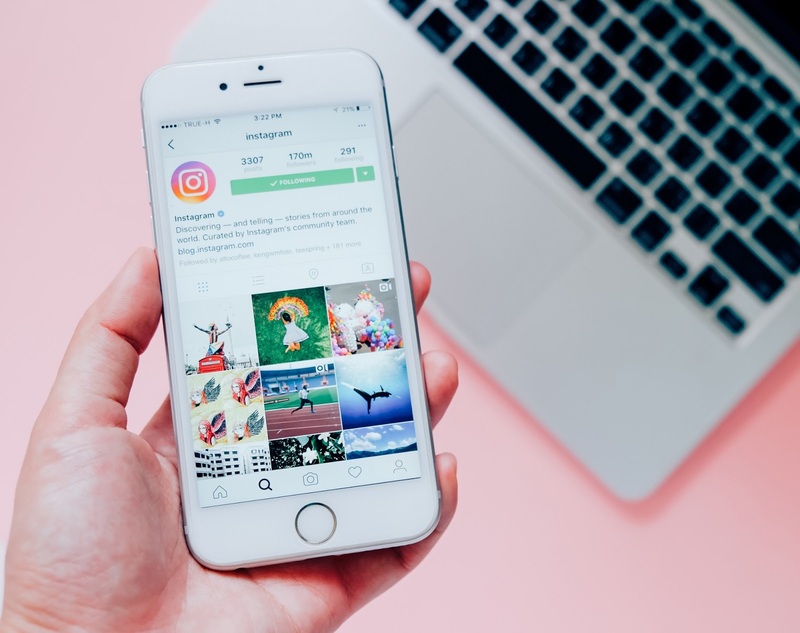 The idea is for each girl from each to city to share all of her city secrets with you all so that should you ever come and visit, you can head straight to the hot spots! This special issue of Grazia is only £1 and it is out today!!! So, if you would like to read my column and of course Tor from (thatspeachy.com)'s column on the city of Newcastle, then make sure you grab yourself a Grazia this week! 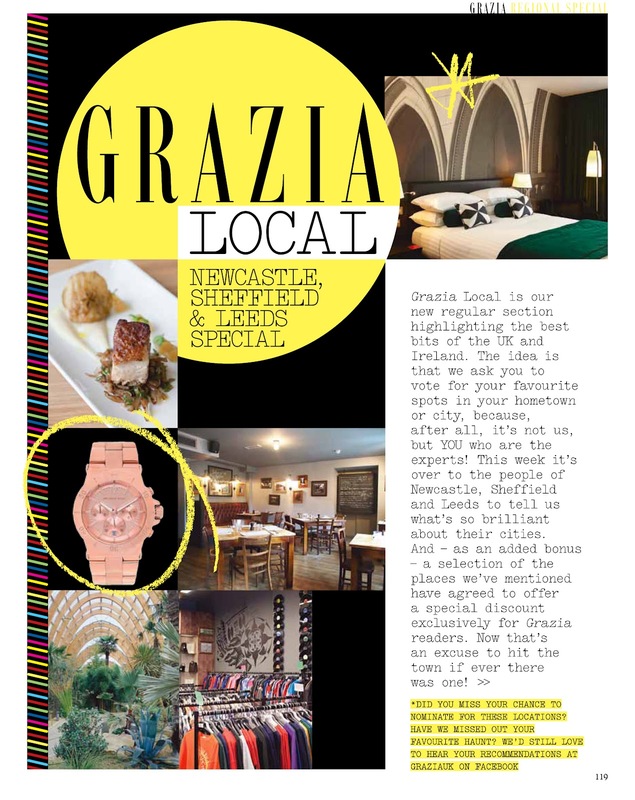 The regional special issue also includes special discounts from places I recommend to eat, drink and visit in Leeds, so if you would like to grab yourself a Grazia cocktail or a 2-4-1 meal at on of the cities dining hot spots then you can do so with the voucher printed in youtmagazine. I hope you all enjoy the magazine, and be sure to let me know what you think if you buy it. 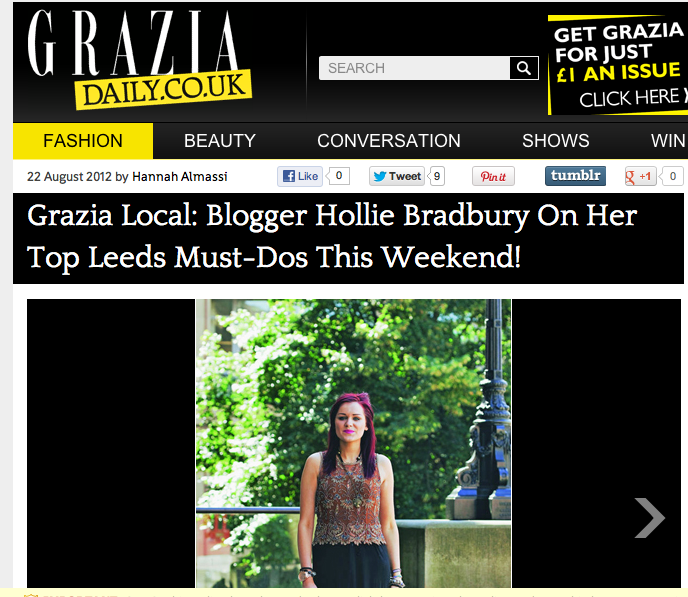 You can also pop over to The Grazia daily website. to find out more about what I have been up to in Leeds.